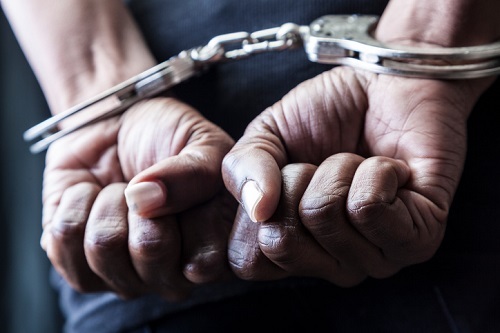 A California man who owns a security company has been arrested for allegedly scamming his insurer out of $3.2 million. The California Department of Insurance has accused Troy Carson, 55, owner of Security Code 3, of underreporting his payroll expenses by more than $12 million in order to lower his workers’ compensation costs, according to a report by SFGate. Authorities began an investigation after they allegedly spotted irregularities in the company’s reporting of employee injuries, according to SFGate. The company allegedly discouraged its workers from reporting injuries. The Department of Insurance also accused Carson of creating a new company and fabricating the number of employees and how much he was paying them, in order to reduce his insurance costs. In addition to Carson, authorities suspect San Jose residents Victoria Cruz and Lanette Wiegand and La Crescenta resident Jaime Lugo in the case. The four face a total of 18 felony counts of insurance fraud, SFGate reported.